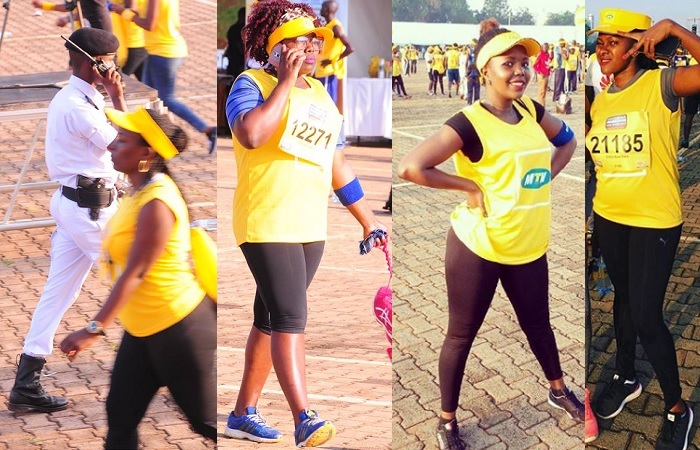 Kampala city was today once again painted with yellow as several athletes took to the streets in the 2017 MTN Uganda Marathon. The races were the Full Marathon of 42kms, Half Marathon of 21kms that saw yours truly do a mere 15kms, 10kms and 5kms. This was the 14th edition. Proceeds from the Marathon were channeled towards improved maternal health and replacing of asbestos iron sheets in some schools. 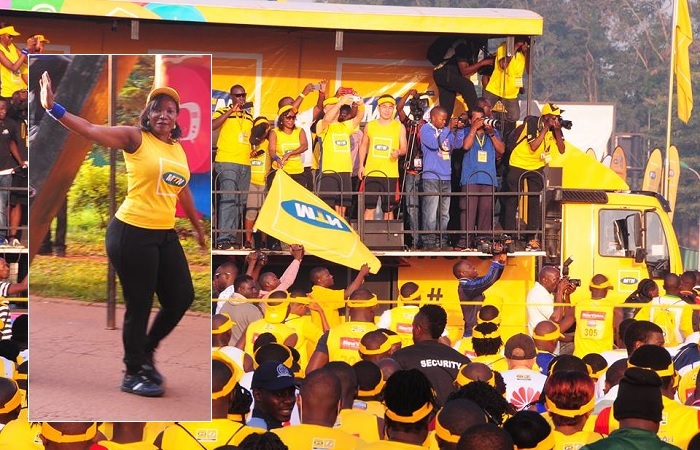 The Marathon was sponsored by Huawei, Stanbic Bank, Vision Group and Rwenzori Water.